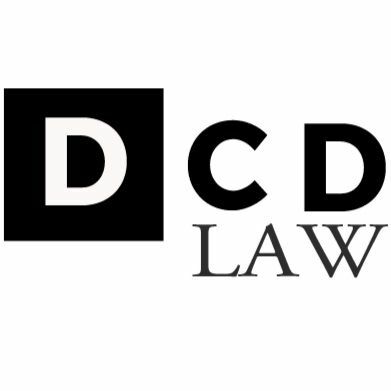 DCD LAW - Kevin Moghtanei, Criminal Defense Attorney - DCD LAW - Kevin Moghtanei, Criminal Defense Attorney handle any and all types of criminal matters. If your case involves the police and there is a prosecutor pointing a finger at you, I am your guy. DCD LAW - Kevin Moghtanei, Criminal Defense Attorney understand the difficult time you and your family may be experiencing while awaiting the final disposition of your matter. There is never a case too small, and no case too big. I earnestly believe in building strong relationships with clients, where trust and constant communication are the pillars of the professional relationship.